Content and design go hand in hand. But where design was a “nice to have” in the past, it’s now critical to the success of your marketing efforts. Great content doesn’t get noticed unless it stands out. Whether you’re seeking to create an extension of your existing brand identity or develop a completely new look and feel, we have solutions. 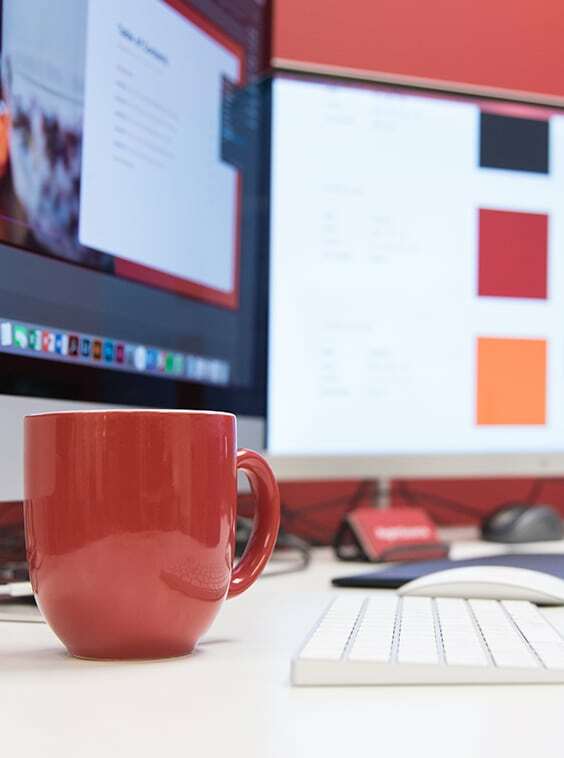 Our design and development teams work directly with our content team to build content-driven, visually appealing marketing assets such as print and digital collateral, websites, video, interactive content, and more.